Spectacular Newly Built In 2007! 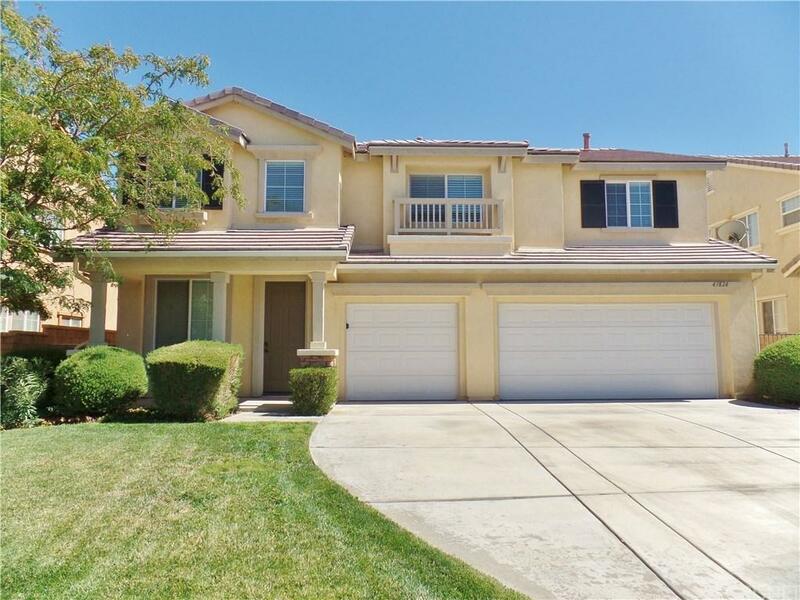 This dazzling 4 bed, 3 bath home located in a quite cul-de-sac and is a must see!! 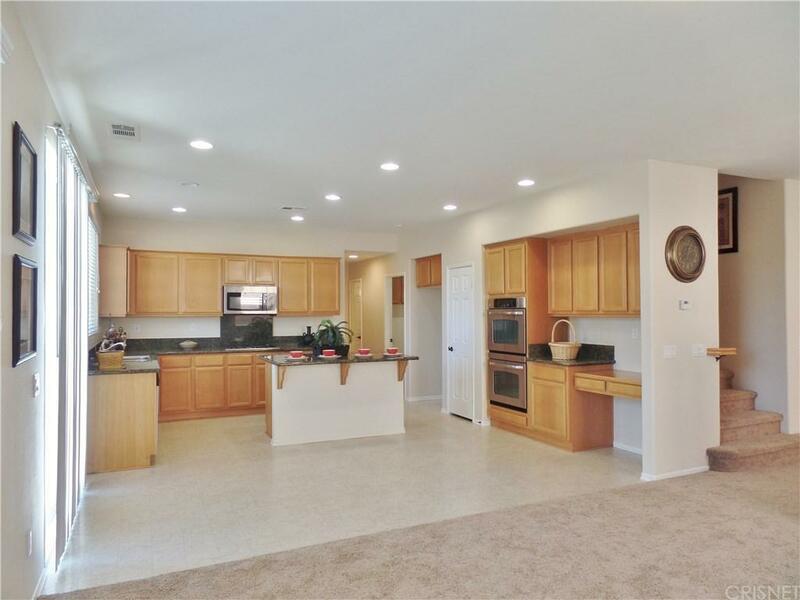 Home features a large spacious floor plan with a bedroom and full bath downstairs, formal living room, family room with fireplace, spacious and open kitchen with stainless steel appliances, dual oven, granite counter tops and kitchen island. Laundry room downstairs with sink, massive loft upstairs with retreat that can possibly be converted to a 5th bedroom/bonus room. Large and spacious master suite with his and hers walk-in closets, jetted tub in master bathroom, granite counters on all bathrooms. 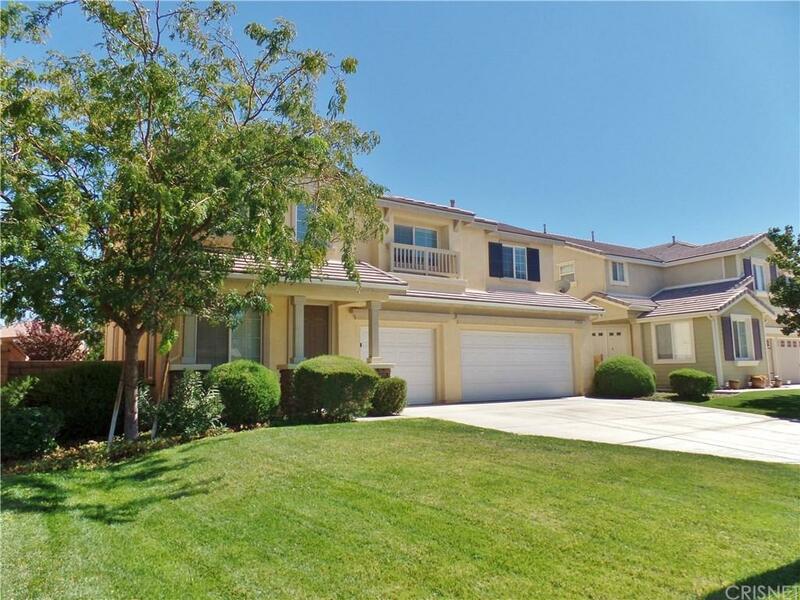 Nicely landscaped front & spacious backyard, 3 car garage, 2 AC condenser's. Don't miss this opportunity! 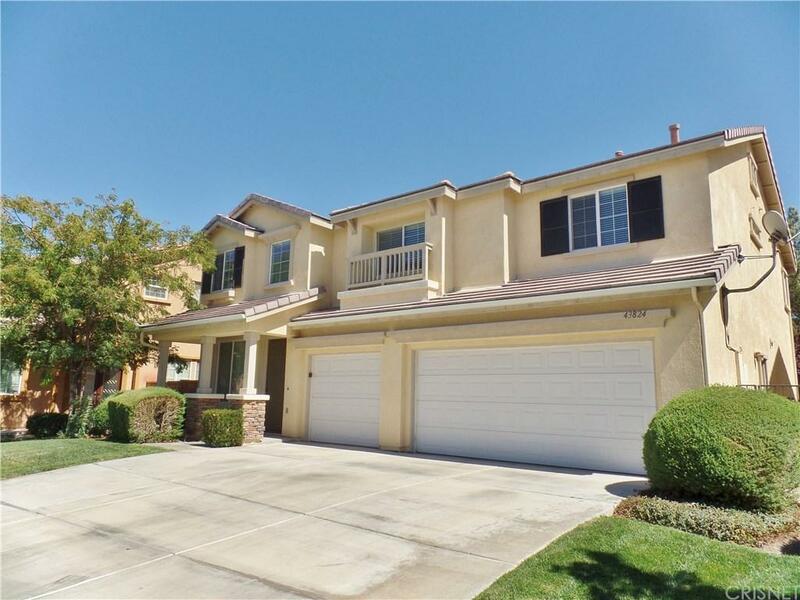 Sold by Out Of Area Southland BRE#01747438 of Nonmember Officedefault. Listing provided courtesy of Jaime Meza DRE#01747438 of Re/Max All-Pro.